Membership Types & Fees - Become a PHASA member? 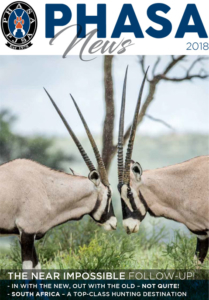 The Constitution provides for Full, Associate, Field, Honorary, Life, Affiliate and International Membership (our hunting clients can now join PHASA in this last category). Membership fees are paid annually and are determined by the PHASA AGM, on advice of the Exco. Entry fees are payable by members joining for the first time. Fees differ for the various membership categories. 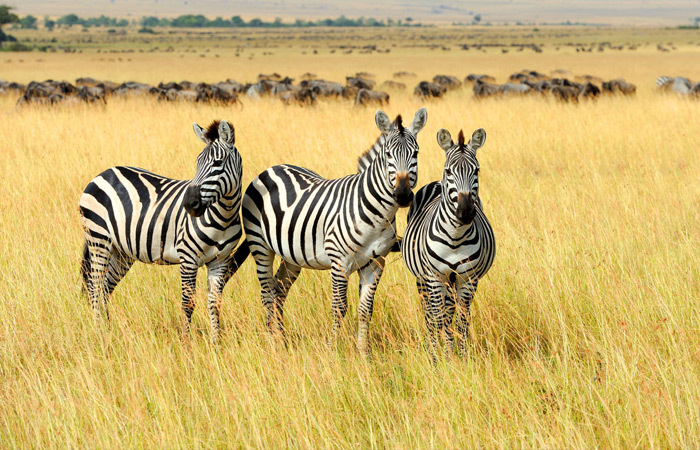 Only South African licensed professional hunters and licensed hunting outfitters qualify for Full Membership. In the Full Membership category, a two-tier fee structure applies, with licensed outfitters paying higher fees than professional hunters. Associate Membership – Membership may only be granted subject to all the shareholders/members of the businesses joining in their personal capacity as well. 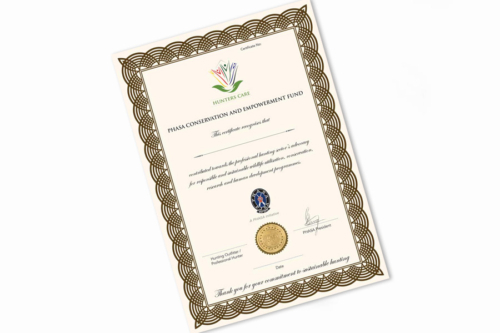 PHASA full and associate members are automatically members of the Fund. No fees are payable for membership of the Fund. Only full members have voting rights. Please note that registration and subscription fees are payable in respect of PHASA membership only. No registration or subscription fees are payable in respect of membership of the FUND. 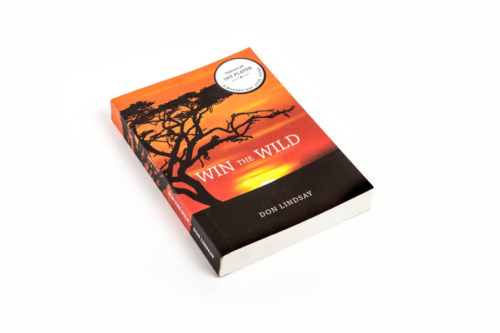 (a) does not hold any Hunting Outfiiter permit or license or similar permit/licence, issued by any competent authority, that entitles the person to lawfully act as a Hunting Outfitter anywhere in the Republic of South Africa. (b) does not currently lawfully act as a bona fide Hunting Outfitter under any other permit/license issued by any competent authority, notwithstanding the designation of such permit/license. NB: 50% Discount and no Joining fee!!! Discount applies to NEW members who have never been members before! Valid until 31 May 2019! 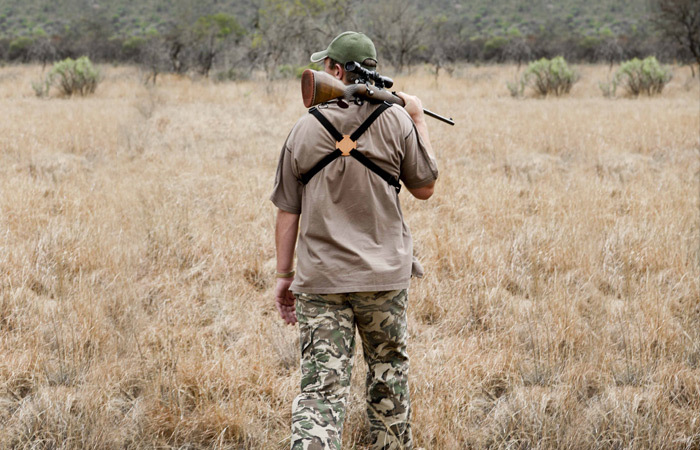 FULL MEMBER (Hunting Outfitter) – Any person, who derives all or part of his/her livelihood from the profession of hunting in the Republic of South Africa and is a duly licensed hunting outfitter. – Associate membership may be granted to any person who is involved in the hunting industry or has an interest in promoting the aims and objectives of the hunting industry and/or the Association and shall include any person or legal entity who is not a licenced professional hunter/ hunting outfitter, but who may be employed in, or is related to the hunting industry. Associate membership shall also be open to any individual or organisation outside of the Republic of South Africa that promotes the same or similar aims and objectives of the Association. INTERNATIONAL MEMBER – Any natural person, who does not qualify for full membership and in addition, does not ordinarily reside in the Republic of South Africa. CHAPTER MEMBERSHIP – This membership may be granted to a chapter (not an individual) of an association e.g. SCI, DSC and other similar hunting associations. This membership will include all members of such association excluding South African citizens. FIELD MEMBER – Any employee or family member (who is not a professional hunter) of a professional hunter or hunting outfitter. The employer must endorse membership applications for this category. AFFILIATE MEMBER – Any like minded organizations, on a reciprocal basis, subject to approval by PHASA in a General Meeting or by the Exco. The membership year runs from 1 December to 30 November. Contact the PHASA office for alternative payment options.